The Black Yoga Teachers Alliance, Inc. (BYTA) is a collective of black yoga teachers who share a love of health, healing, and well-being. We offer an institutionalized voice in the broader yoga community to elevate the presence of black yoga teachers and practitioners in the yoga world. 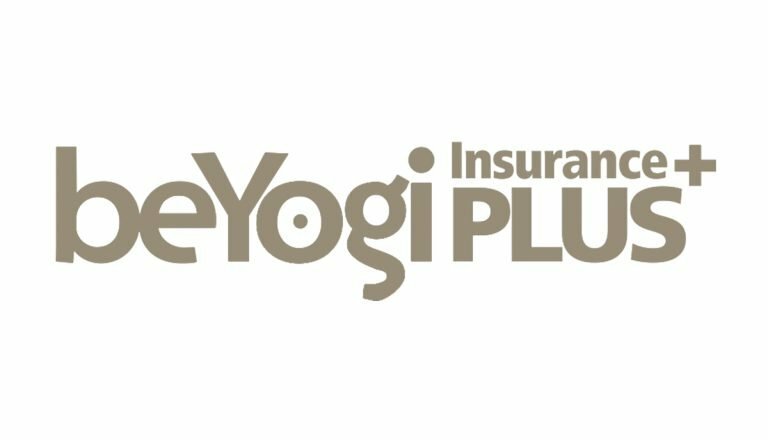 The Black Yoga Teachers Alliance, Inc. was established as a tax-exempt non-profit in 2016. Our mission is supporting the educational and professional development of black yoga teachers and serving as a catalyst to connect yoga teachers with opportunities to train, teach and travel. BYTA fulfills an existing need in the yoga community to increase the diversity and inclusion of those who teach and practice, especially in communities that have traditionally had limited or no access to the practice. BYTA creates new ways to close the gap and service this unmet need. BYTA began in 2009 as a social media group to provide a space for teachers, students, practitioners, healers, and enthusiasts to discuss yoga and wellness, to share information about classes, workshops, events and activities, and most importantly, to build a network and get to know one another. We have established a vibrant social media presence with our web site and other networking platforms. Our capacity for engagement with our members and communities steadily grows. Jana Long, co-founder and Executive Director, is the owner of Power of One Yoga Center, a community-based studio in Baltimore, MD, and the Power of One School of Yoga, Ayurveda and Meditation Arts, which offers a Yoga Alliance registered 200-hour certification course. She has practiced yoga more than 40 years and has been an eyewitness to yoga’s emergence in the U.S., especially in communities of color. Jana is a certified yoga therapist and teacher with over 15 years of experience in the therapeutic application of yoga and meditation for people 60 years and older and yoga for cancer management. 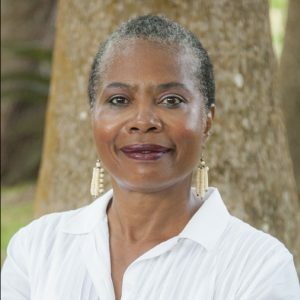 She is an Ayurvedic lifestyle consultant, motivational speaker and writer, who has a passion for teaching classes and creating workshops based on integrative wellness and traditional healing practices of West Africa and slave culture in the United States. She is a certified Master Gardener for Baltimore City. 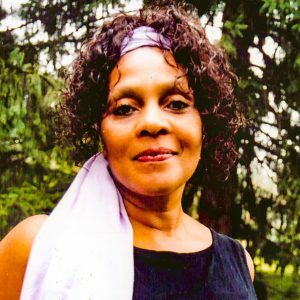 Maya Breuer is co-founder and President Emeritus of the Black Yoga Teachers Alliance. Celebrated as one of America’s distinguished black yogis by Black Enterprise Magazine, Maya Breuer is a preeminent yoga instructor and practitioner, author, community activist and consultant with a career spanning over three decades. She is also founder and director of the Santosha School of Yoga where she offers Yoga Alliance registered 200 Hour and 300 Hour Yoga Teacher Certification courses. Maya has been training yoga teachers since 2001. 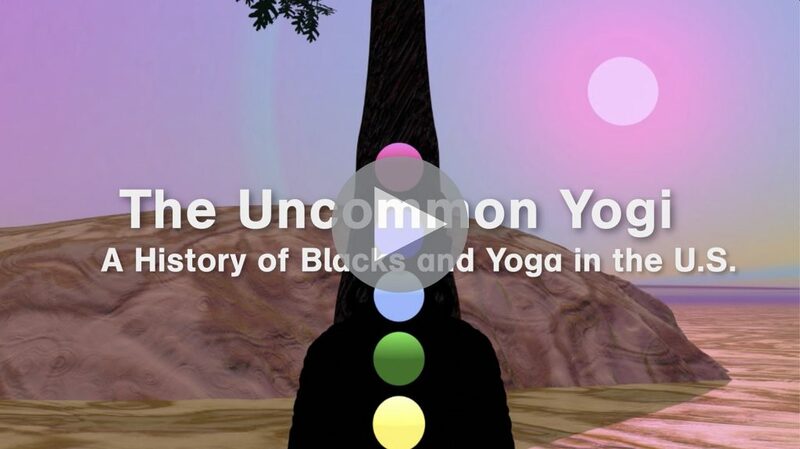 “The Uncommon Yogi: A History of Blacks and Yoga in the U.S,” is a documentary short that traces the historical roots of yoga practice in black communities in the U.S. and highlights some of the yoga teachers who have emerged from the early 1920s into the 21st century. Archival and current photos, and a voiceover narrative reveal a largely unknown part African-American history.